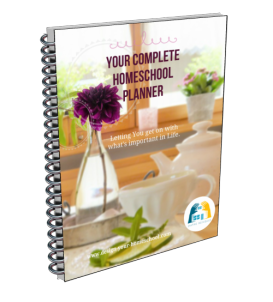 On this page, I am in the process of collating my TOP TEN Lists of helpful home school ideas. 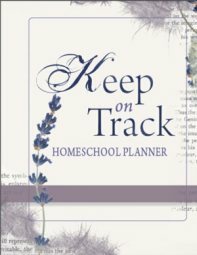 My Ten Day Outline to create Homeschool Language Arts Lesson Plans based on Literature. Also available as a package with Modeling the Classics - Language Arts Lessons from The Hobbit.